With Christmas just around the corner, you know what that means? Lots of friends, family and festive visitors. So, isn’t it about time we had a little spruce up so we’re ready for those festive dinner parties, guests and mulled wine? One way to make a difference is to create a statement floor. 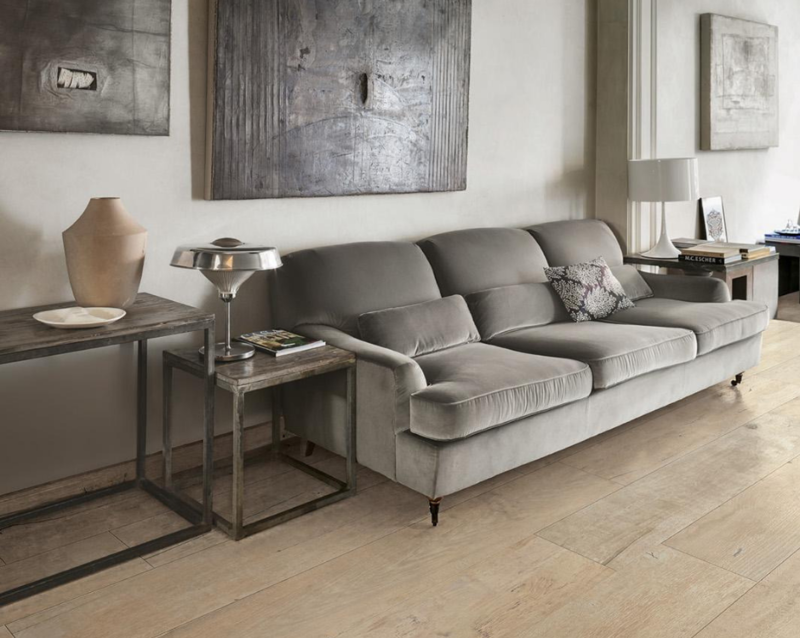 Introducing a statement tiled floor adds character and personality to any room in the home. 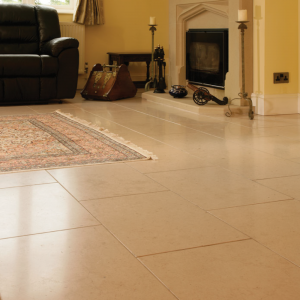 Not only is a tiled floor incredibly durable, but it’s easy to clean and maintain, which during the festive season with visitors coming and going could be a welcomed addition. 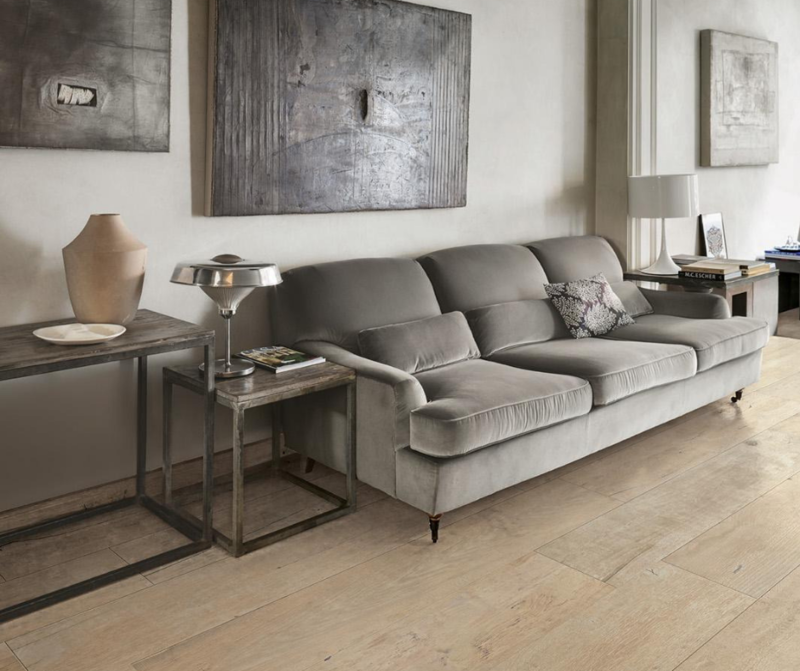 If you already have a highly polished porcelain floor, it might be worth applying a coat of protective sealer, just in case of mulled wine accidents. Another way of getting a room in your home ready for Christmas is to introduce a feature wall. 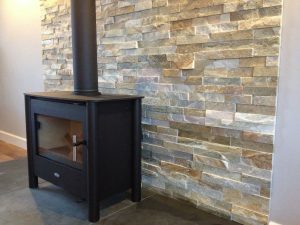 Having a split- faced slate tile feature wall is becoming a very popular choice, and it’s easy to see why with the 3-dimensional texture adding a lot of character to any room. This is a great option, particularly if you’re not looking to do anything too drastic. For your home in general, getting it Christmas ready doesn’t have to mean hanging lots of Christmas decorations and tinsel. 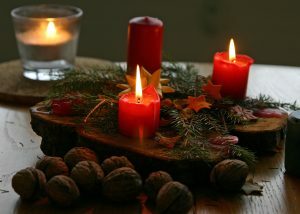 Adding scented candles around the home and Christmas scented plugins such as cinnamon and winter spice is a quick way to bring the Christmas ambiance to any home.